Tabletop Simulator is not your everyday simulator. It can be used for a wide variety of things. The general purpose use of it is to play any board, card, and tabletop game you can think of with up to 10 players. To get a bit more in depth, Tabletop Simulator is the ultimate digital platform for not only playing games, but for game designers to use as a prototyping and game creation tool. You can do things like create AssetBundles with particle effects, lighting, sounds, animations and more), scripting with Lua, import 3D models, create games from scratch, manipulate physics, create hinges and joints, and much more! Not only that, but the host can set physics and permissions for players, so you can decide how serious or silly you want your games to be. There is a LOT you can do that’s not all listed, so it is recommended you read about it, watch video tutorials, read throught our Knowledge base, and ask questions on our forums. 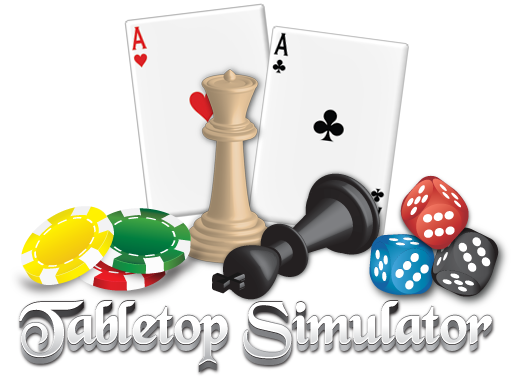 Tabletop Simulator is continually growing. We are still adding new features and content, fixing any issues that come up and working with companies to bring official games into TTS.